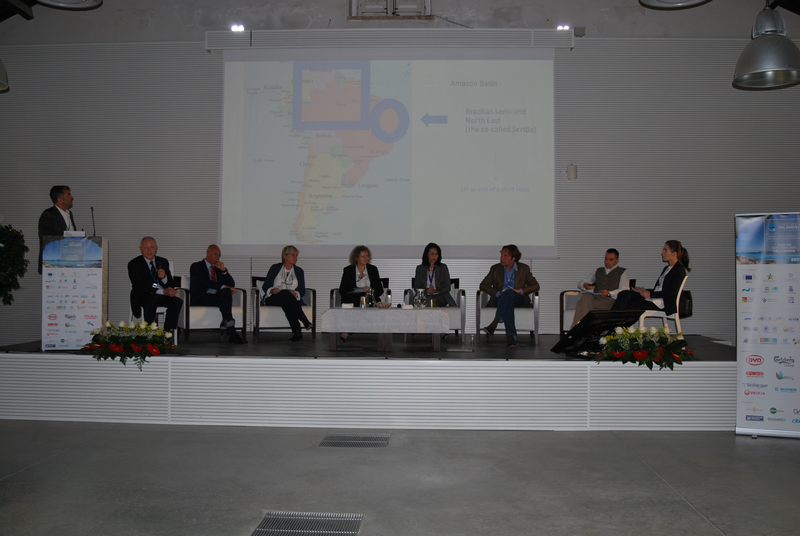 Favignana, Italy, 6 November 2017 – Islands stand as proof of how the energy transition can be a driver of economic development, creating local jobs, offering new business opportunities and supporting the self-sufficiency of island communities. 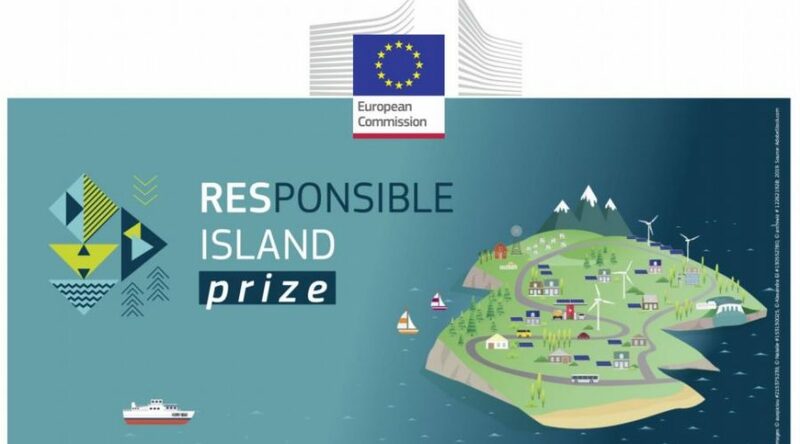 This was the message that the European Commission brought to Greening the Islands, the international conference on the sustainability of small islands, organised in collaboration with Italy’s association of island administrations (ANCIM) and held on the Sicilian island of Favignana on November 3 and 4. “The European Union has an ambitious goal of decarbonising 1,000 EU islands by 2030,” said Wioletta Dunin-Majeuska from the European Commission’s Directorate-General for Energy. 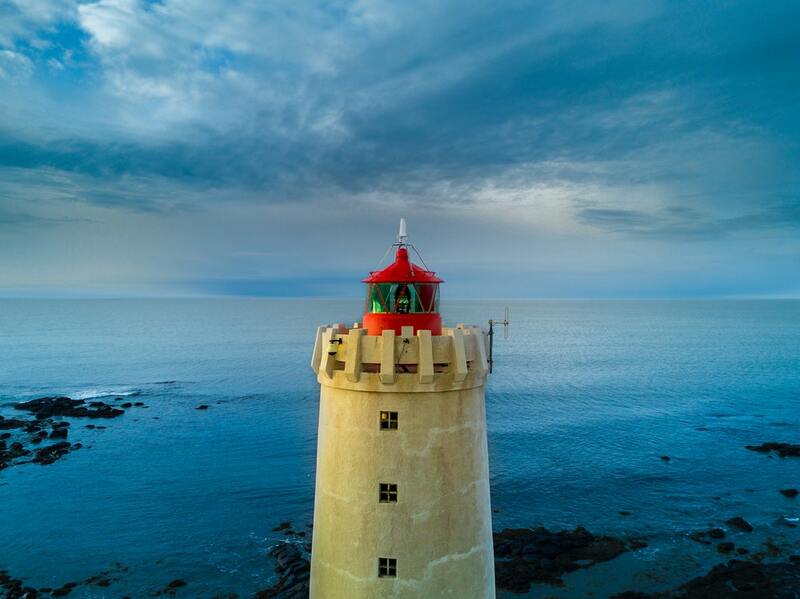 “To achieve this, we are setting up a secretariat to help launch island decarbonisation plans, hosting an exchange platform for all interested parties and organising annual forums.” The first step will be identifying 10 “lighthouse” projects on which to carry out decarbonisation projects. Italy is on the front line in facing the issue of island sustainability, as was made clear in the addresses made to the Greening the Islands conference by the Ministry for the Environment and the Foreign Ministry. The 3rd edition of the Greening the Islands Awards saw recognition for three projects from around the world. They were selected by an international jury and voting by an online community of participants who joined the conference through Greeningtheislands.net. Bardzour, located on the French territory of La Reunion in the Indian Ocean, is an extraordinary example of integrating solar energy into existing physical and social environments, being located right around the prison of Le Port. The “Mandala Garden” solar plant comprises a ground-based solar farm of 8.4 MWp located on the no-man’s-land around the prison and panels mounted on top of Agrinergie greenhouses, for a further 0.6 MWp. In fact, Agriterra uses the site to test permaculture techniques under tropical conditions by associating different species that help one another to grow and protect each other from insects and diseases. The solar plant was also the first of its generation to include lithium ion battery storage with capacity of 9 MWh, a world first for this level of power when it began operations. This storage helps support the grid, thanks to stable and continuous electricity supply: Bardzour covers the needs of more than 4,000 households each year, therefore saving 8,868 tons of carbon emissions annually. The solar plant not only uses land around the prison that would otherwise have gone un-utilised, it has also seen inmates nearing the end of their sentences involved in over 15,000 hours of training during construction of photovoltaics units. A dozen prisoners have learned beekeeping through a partner and Agriterra continues to train and work with 6 to 12 prisoners a year, to provide them with training in agricultural techniques. Eight islands from very different parts of Europe have come together united by the challenge of a lack of freshwater: they aim to cut 25% of water used on each island and show other islands the way forward. 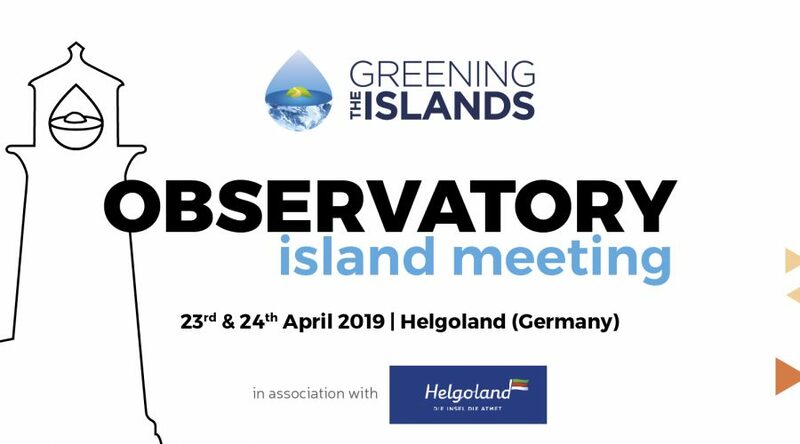 The seven-month project involves island members of the European Small Islands Federation (ESIN): Sein and Houat in Brittany, France; the Greek islands of Tilos and Ithaka; Vis and Lastovo in Croatia; and Cape Clear and Inis Oírr off the west coast of Ireland. The project includes the Royal Institute of Technology (KTH) in Stockholm and is mainly financed by the European Parliament. It involves four steps: studies of the water situation in each island; a workshop with mayors and water managers to estimate potential savings; water-saving plans for each island; and a conference in Brussels to present the project results to the 1,640 islands of the ESIN network. The potential benefits are all in reach of the target of achieving a 25% saving: the workshop concluded that Sen and Houat could save 40% in two years, Tilos 25%, Ithaca and Vis 10%, Lastovo 30%, Cape Clear 55% and Inis Oírr 26%. Given the different costs for producing (or shipping) water to these islands, the sum of savings would be €218,842 a year. 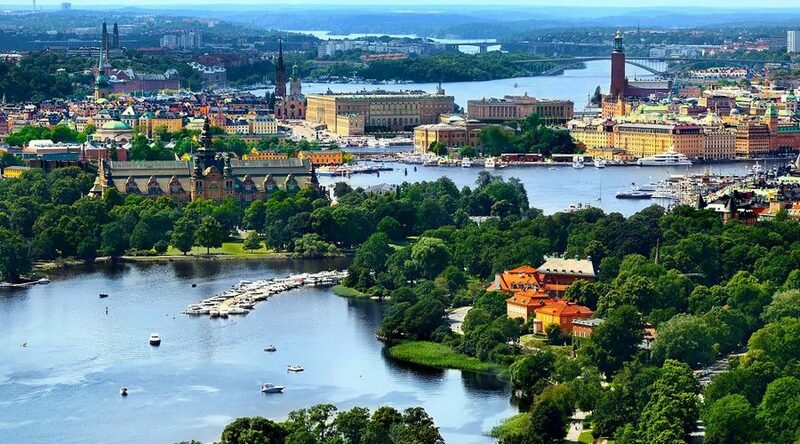 Anyone who has visited Stockholm knows that it is a city built on water, surrounded by an archipelago of islands, many of them inhabited. Boats, therefore, constitute an important form of transport. This project involved converting an existing passenger boat to an electric drive. The Movitz ferry now carries up to 100 commuters at each ride, taking them to work and home again across Stockholm’s waterways safely and sustainably. The previous 250 kW diesel engine – which had an annual footprint of 130 tons of CO2, 1.5 tons of NOx, and 80kg of diesel particulate – now has no-emission electrical engines. And, thanks to the supercharge capability of its Nilar batteries, the ferry can run for 60 minutes after just 10 minutes of supercharging. Echandia provided its unique propulsion units, two 125 kW electric motors. 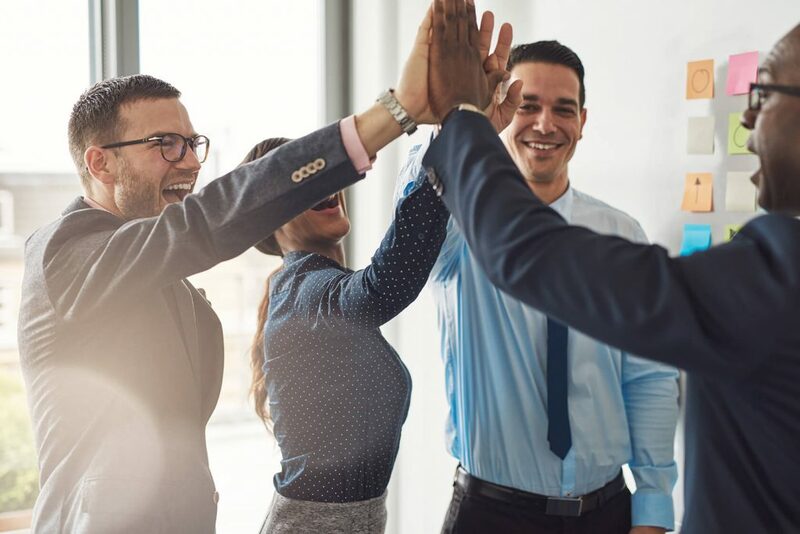 The event is supported by UNIEM and sponsored by BYD, Carlsberg, FZSonik, Gewiss, Idroambiente, Sea Favignana, Siciliacque, Socomec, Sopes and Veolia. Media partners of the event are Canale Energia, LifeGate, Quotidiano Energia, Rinnovabili.it, Thinking Cities, Thinking Highways.